Have you read any of the books on my "guide" this week? Are there any others you would add? What's on your gift giving guide this week? 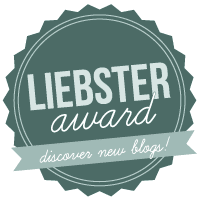 As always, thanks very much for visiting my blog, and perhaps even commenting. I really love fairy tale retellings, though I do not read them often. Cinder though? I am very intrigued by. Plus I love beautiful covers and that one is great. Very nice compilation! I know, right! Happy reading! Ooh these look fun, and for someone into fairy tale retellings this is a great list. 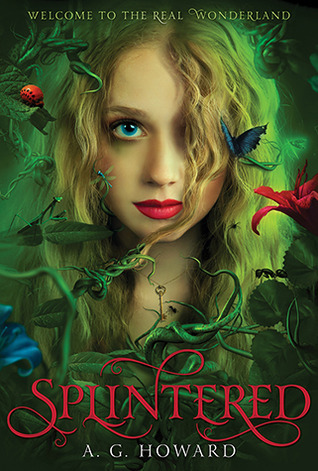 I don't usually read them but even I've been kinda interested in Splintered, mainly due to that awesome cover. 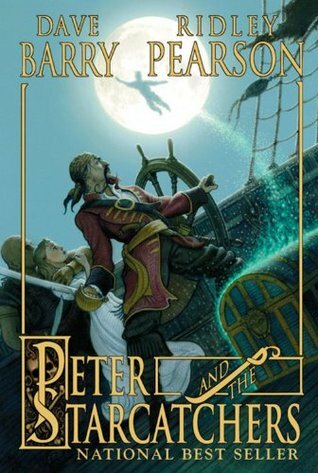 And I love the look of Peter and the Starcatchers- that one looks great! Great list! I love fairy tale retellings but hardly ever read them. I do own Cinder though and really want to read Ella Enchanted and Splintered too. I love fairy tale retellings but I hardly ever read them. I think I have all of these on my TBR list though and I really can't wait to read them. 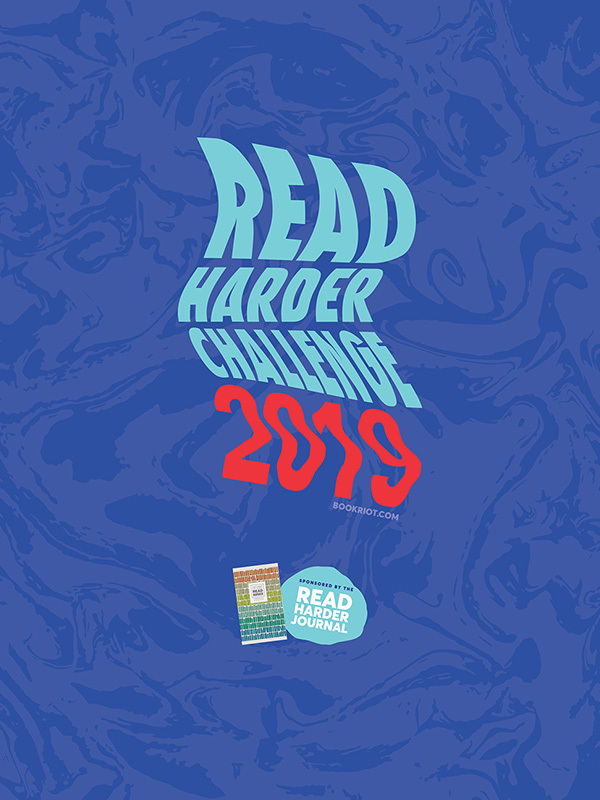 I've read Cinder, Enchanted, and The Wrath and the Dawn. I love retellings. I really need to read more! 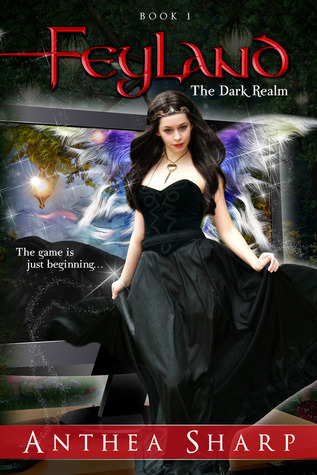 I just downloaded A Tale Dark and Grimm from OverDrive and curious about Wrath and the Dawn. Peter and the Starcatchers has been on my to-read list forever. 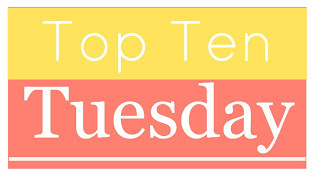 Great take on this week's Top 10 list! I loved Cinder and The Wrath and the Dawn so much!! Great list! Some great looking books. 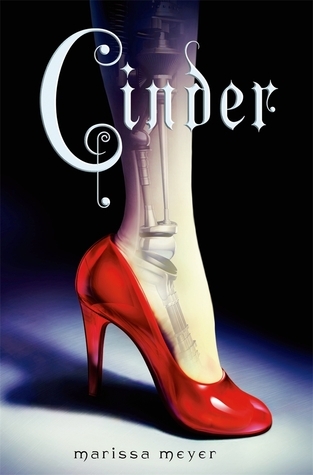 I read Cinder and loved it. Thanks! You definitely need to try it, Erin! 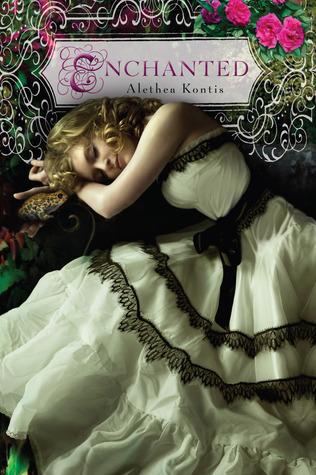 Great minds think alike - I did a list of Fairytale retellings this week, too! And, even more awesome, we've only got one book in common: The Dark Realm. I am so thrilled to find someone else that read that book! Anyway, I'm off to check out some of your recommendations. If you'd like to visit my list - my TTT. Great minds definitely think alike! 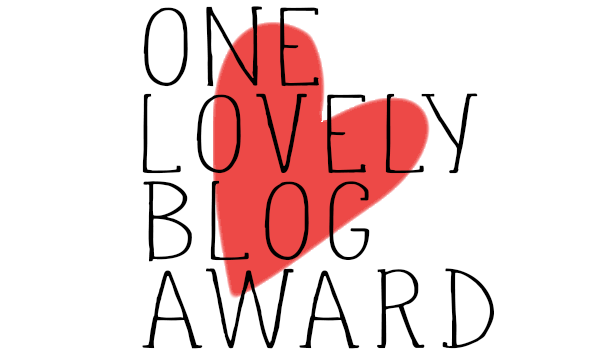 You're the only other blogger I've run into who's read the book - a good friend randomly stumbled upon it and recommended it after falling in love with it! Happy reading and thanks for sharing, Amy! 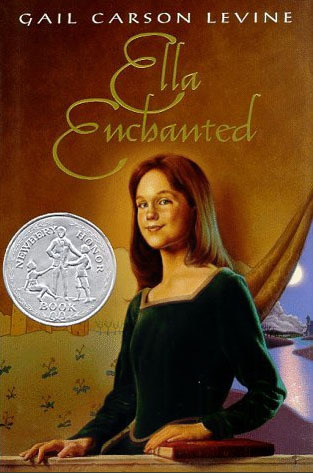 Ella Enchanted is one of those books I recommend to everyone! 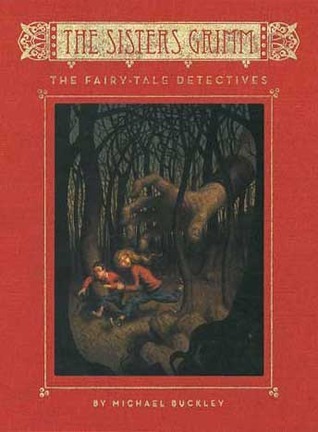 I remember staying up after my bed time with a flashlight under my covers reading this book. I never wanted to put it down! The Sister's Grimm series is another favorites of mine, though it's been ages and I never finished it. I have plans to go through them all again sometime since they are so dear to me. Great list! I've only read the first Sister's Grimm book, but I really think I should continue the series. Thanks for coming over, Sam! Oo! I've enjoyed the Lunar Chronicles and Ella Enchanted is a new fave of mine. :) It's so spunky and funny! I will have to check out some of these as I've never seen them and they look interesting! I hope you get the chance to Ashley! This could be the definitive list! I love fairy tale retellings! Cinder is awesome. The Wrath and the Dawn and Peter and the Starcatchers are on my TBR, I never thought of The Wrath and the Dawn as a fairy tale retelling before, but it totally is one, isn't it?! 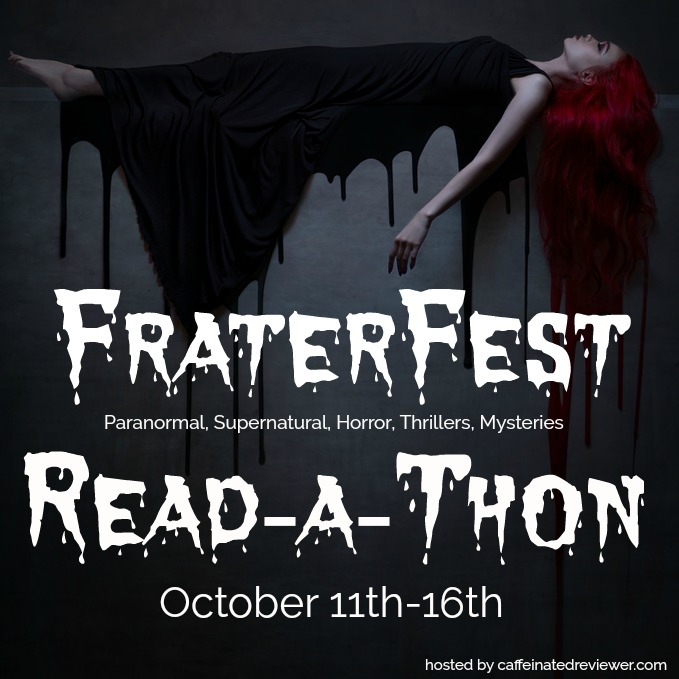 Bumping it up the TBR pile! OMGOSH ELLA ENCHANTED IS MY JAAAAM! I literally love that book so much. The movie tore it to shreds IMHO. I haven't heard of very many of these retellings, thanks for sharing these with me!! A great list, Lauren! I have a few on my wish list that I hope to read someday. I think I may have a copy of Ella Enchanted and I know I have Cinder. I had hoped to read that this year, but it didn't work out. Next year for sure! 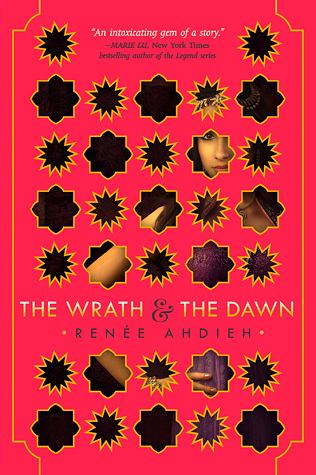 The Wrath and the Dawn is one of my favourite re-tellings. I absolutely adored the connection between Shazi and Khalid. Those two are OTP material. Great list! 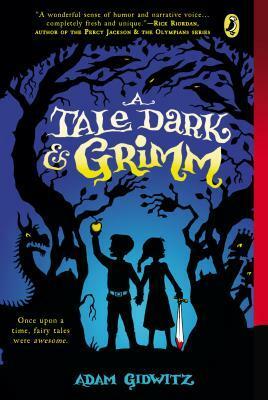 I really liked the first Sisters Grimm book, I should go back and read the rest of the series. I love, love, love fairytale retellings. I actually think I need to read more. I haven't heard of Strings, but I'm intrigued by the cover. Nice list, Lauren! 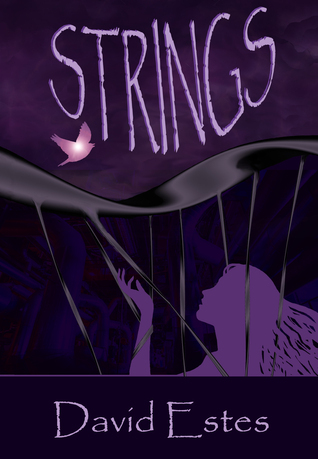 Strings is a Pinocchio YA sci-fi retelling. First Pinocchio retelling I've read but it was quite good! Oh I love retellings. I've had Cinder on my tbr list for way too long. You need to give it a shot, Anna! I haven't read any of these but I have a lot of them on my TBR! Loved Splintered! And I so need to read Cinder! Cinder is so much fun! I hope you'll enjoy it! Such a wonderful list! I've been meaning to get to Splintered for a while now! And The lunar Chronicles is on top of my reading list!